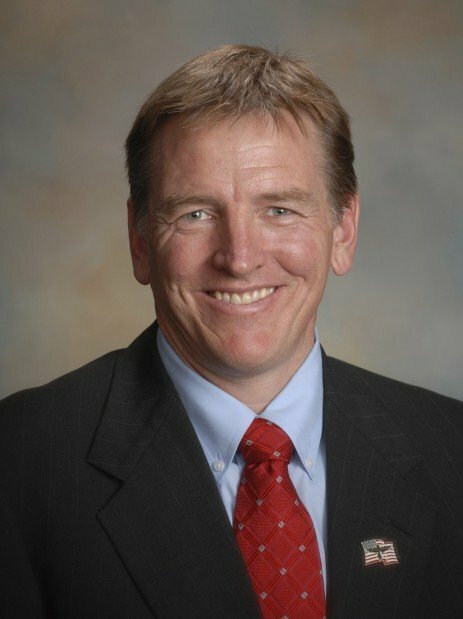 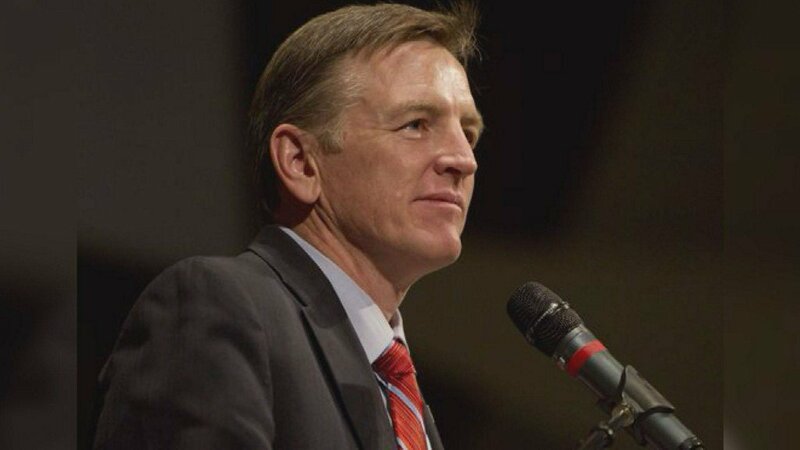 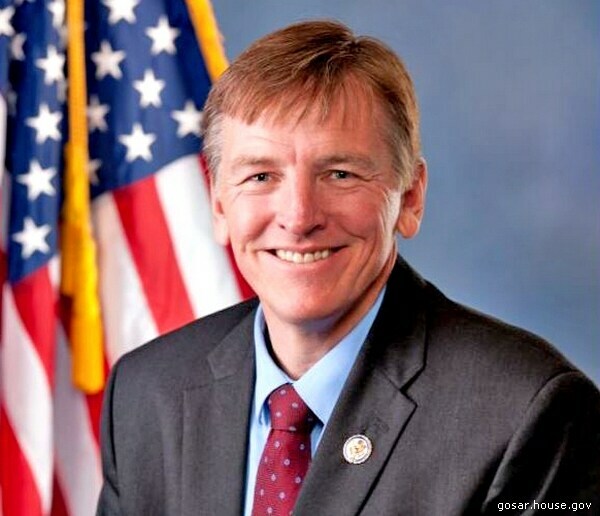 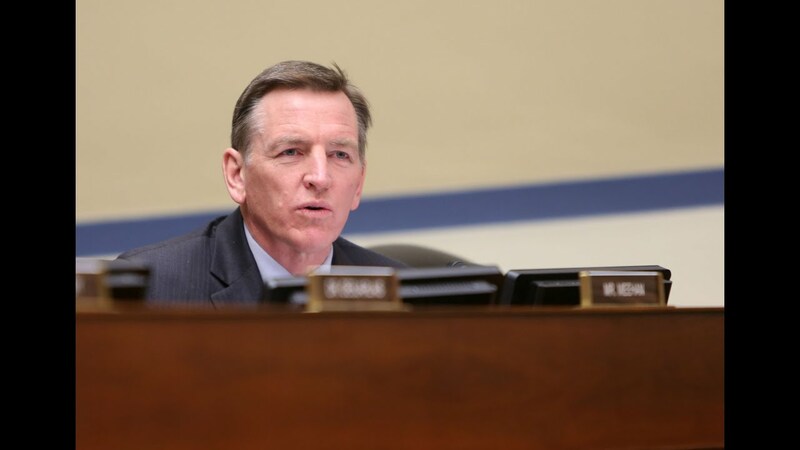 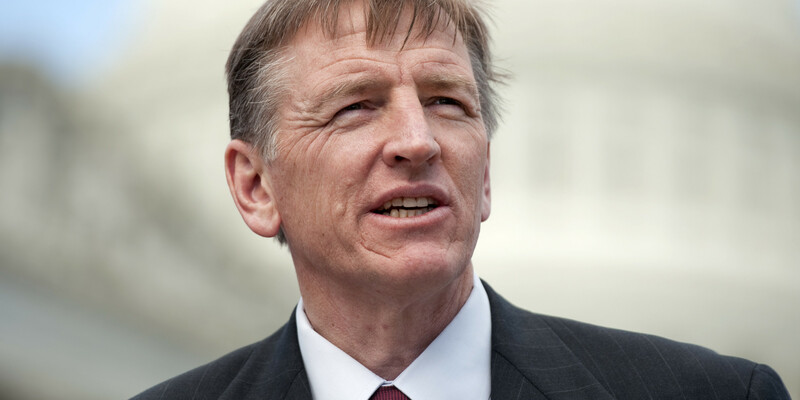 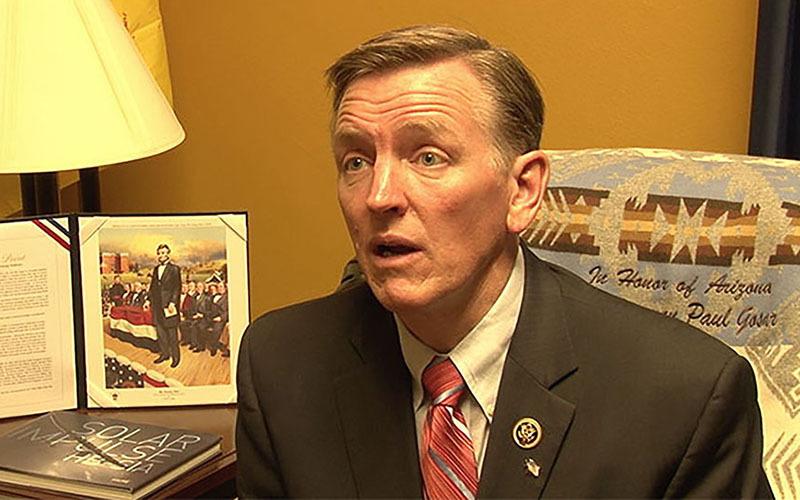 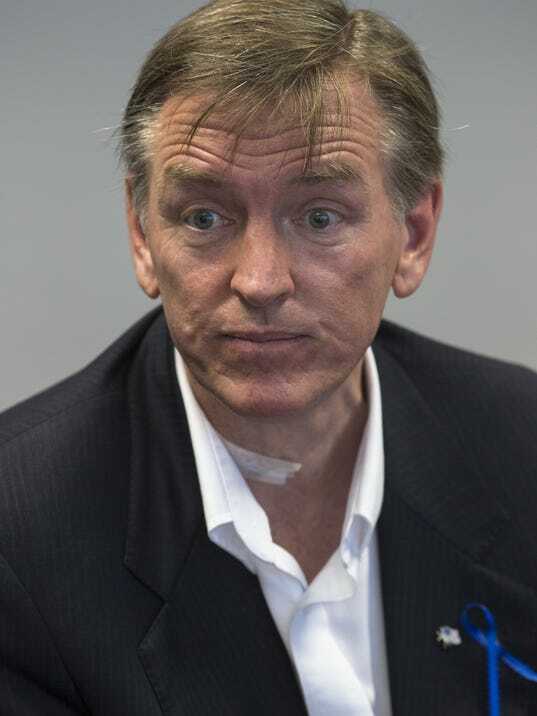 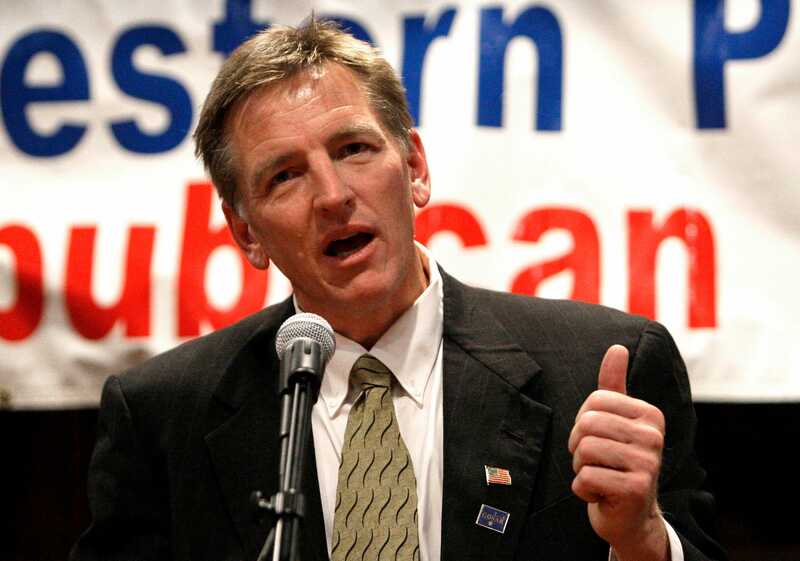 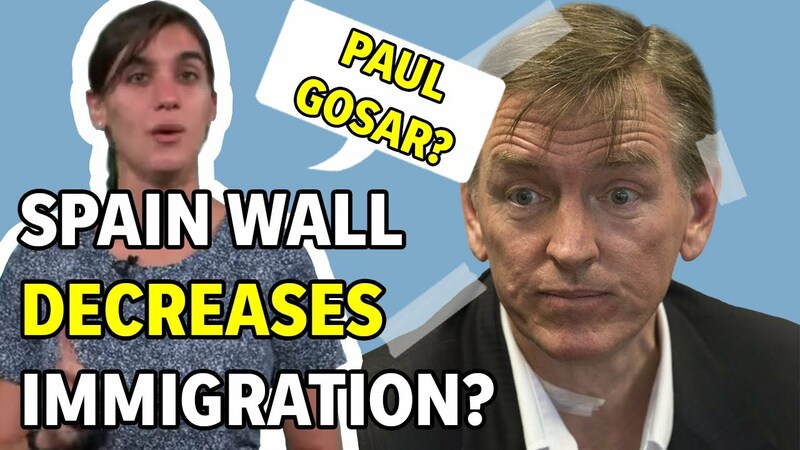 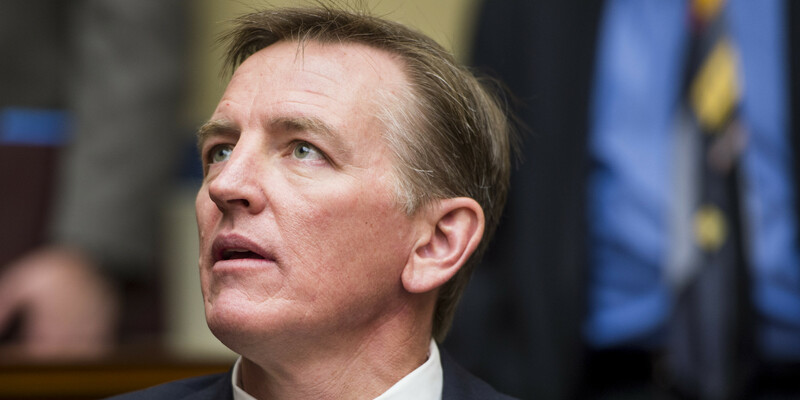 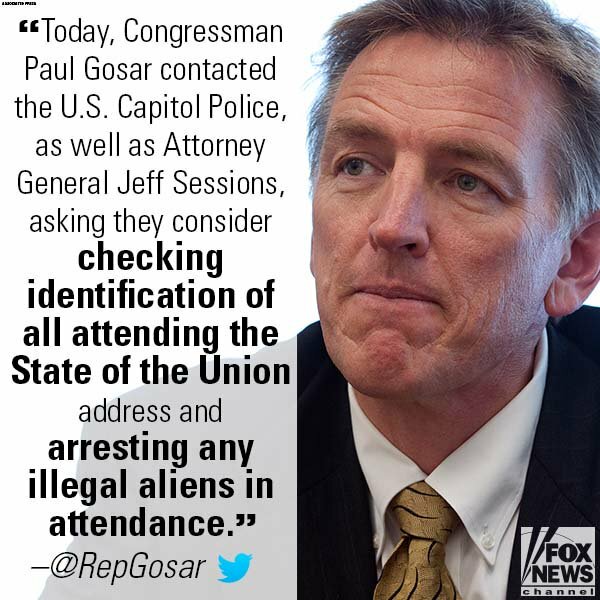 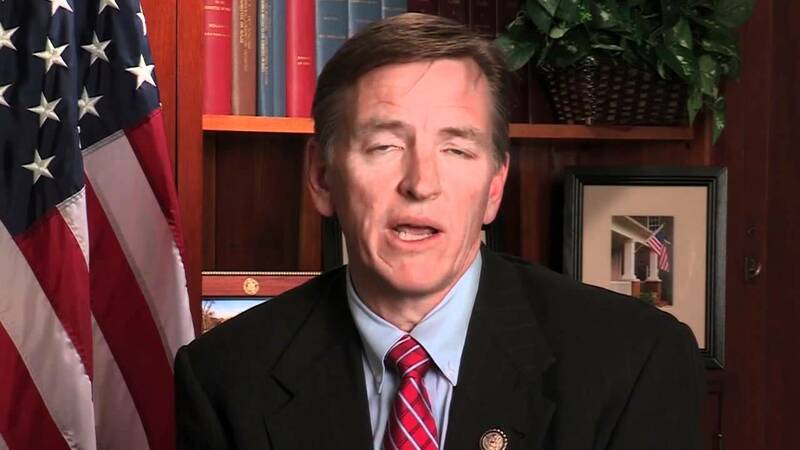 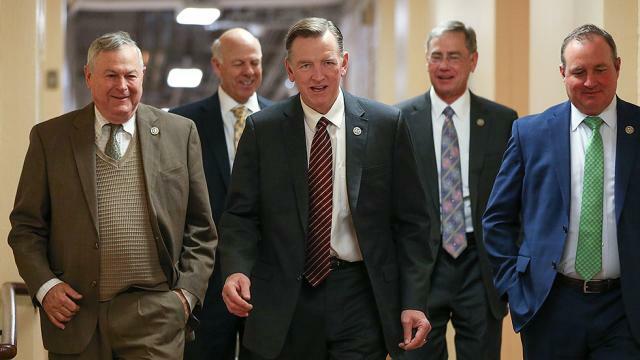 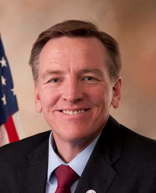 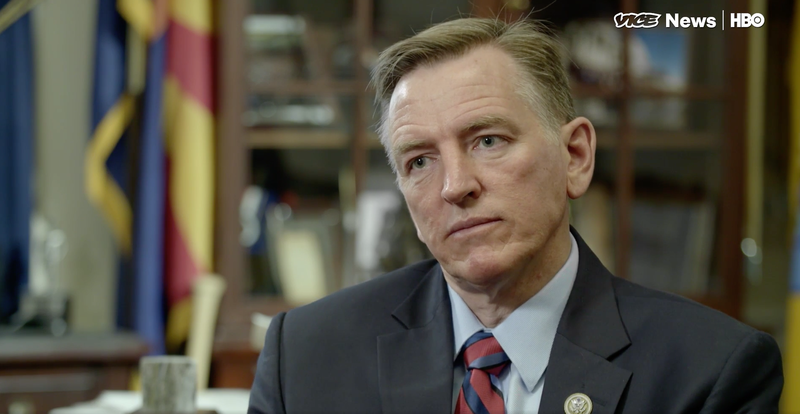 Paul Anthony Gosar (/ˈɡoʊsɑːr/; born November 27, 1958) is an American politician who has served as a member of the United States House of Representatives from Arizona since 2011. 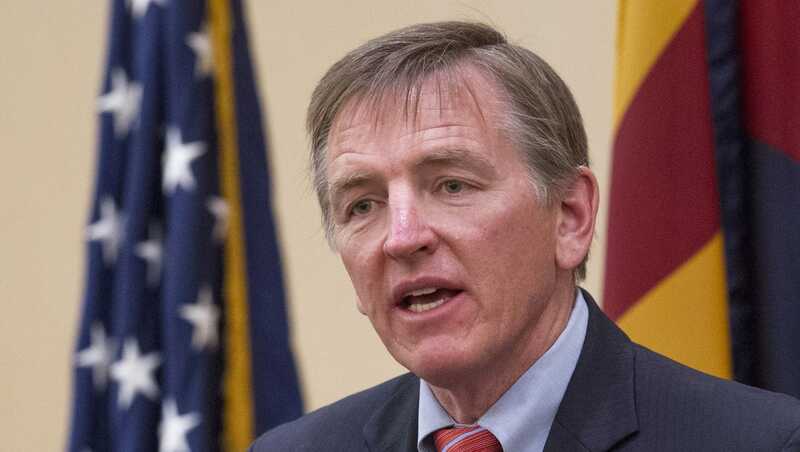 Since 2013 he has represented Arizona's 4th congressional district, which includes most of the rural western portion of the state, as well as a few suburbs of Phoenix; he represented the neighboring 1st district during his first term. 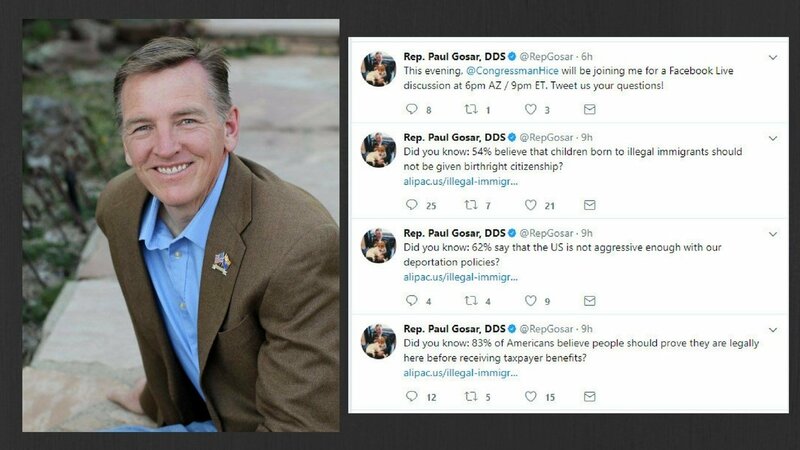 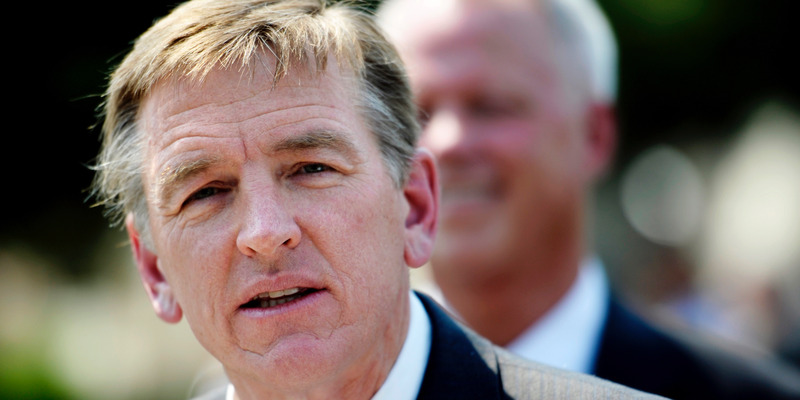 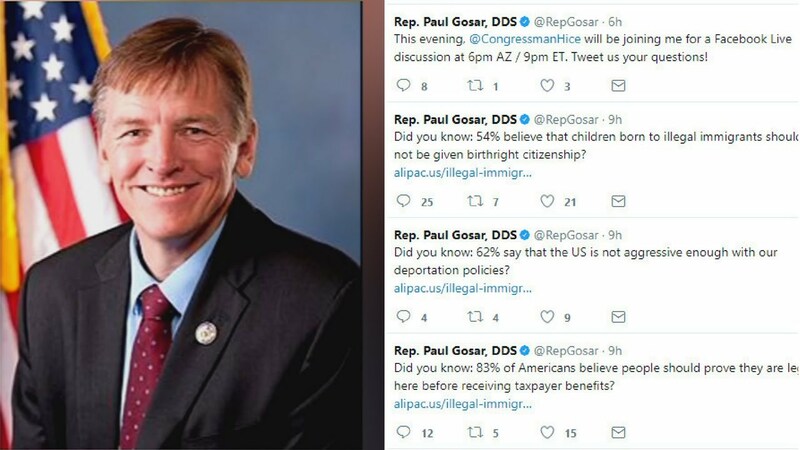 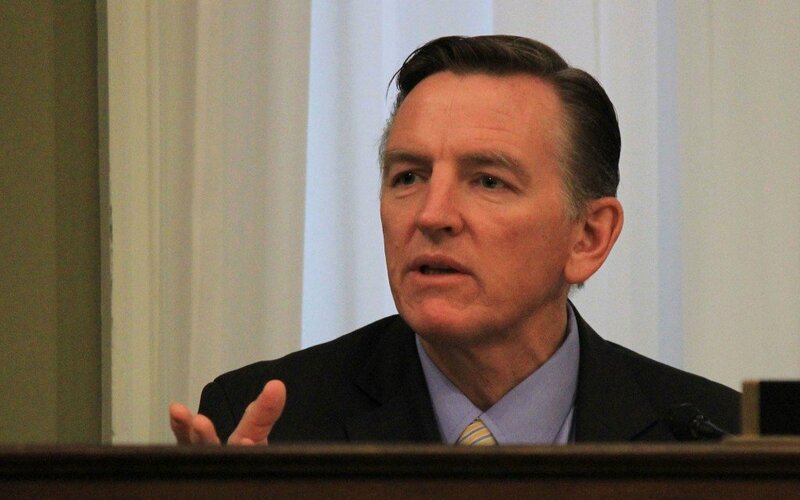 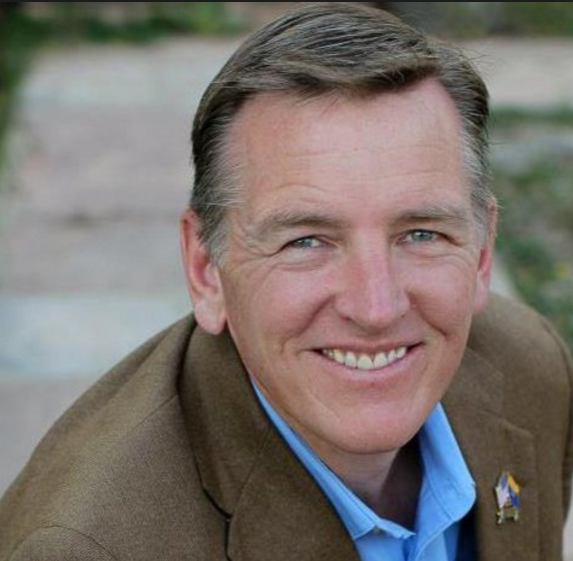 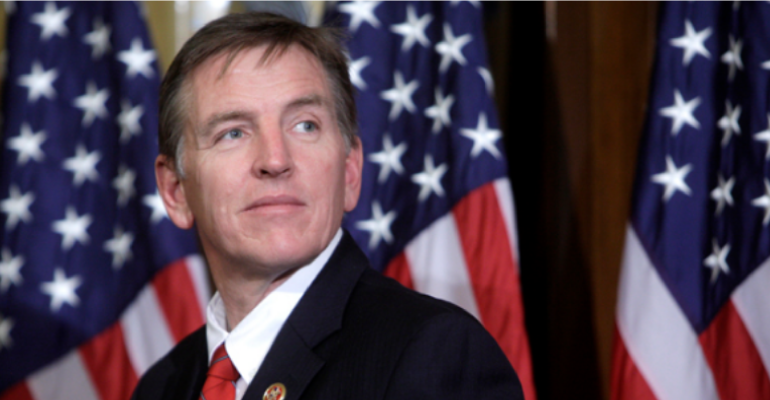 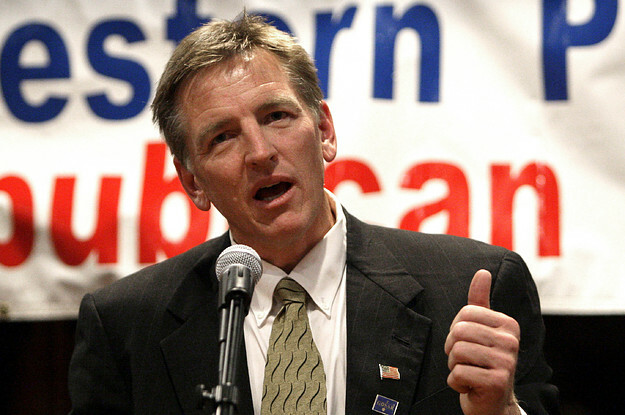 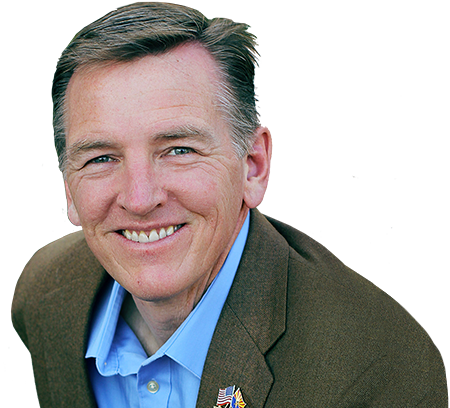 Gosar is a member of the Republican Party.